A GORGEOUS FLORAL ARRANGEMENT FOR LESS THAN $7??? Have you ever admired floral arrangements and found yourself feeling a bit intimidated or wishing you were able to recreate them for your own home? 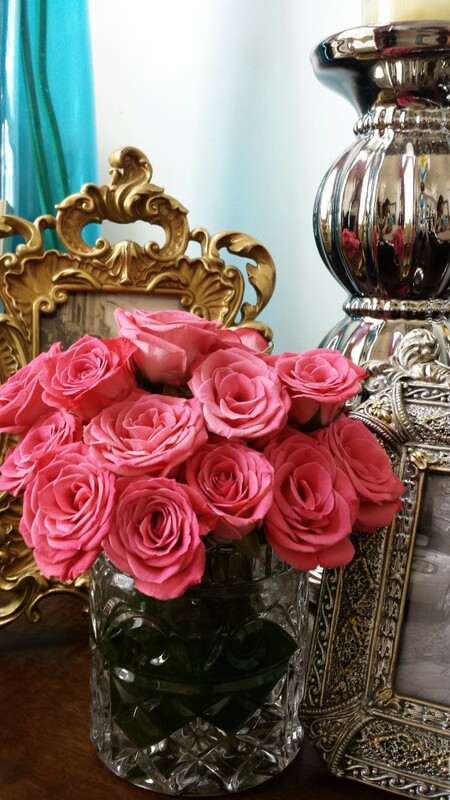 Flowers have the power to brighten any space, improve any mood and transform any environment. Flowers also have a reputation for being expensive. We see them in magazines, as a major focal point on the sets of many TV programs, hotel lobbies, weddings, spas, restaurants, cafes and so many more captivating spaces. 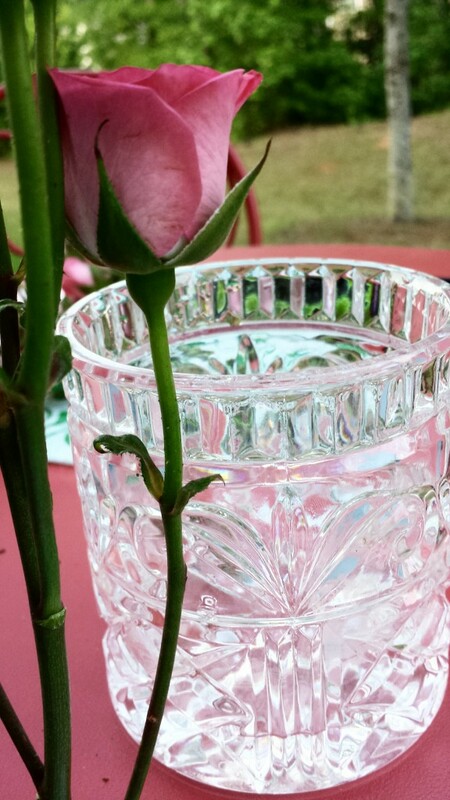 Clear indication that flowers are a great and important part of creating an influential and positive space. ps. 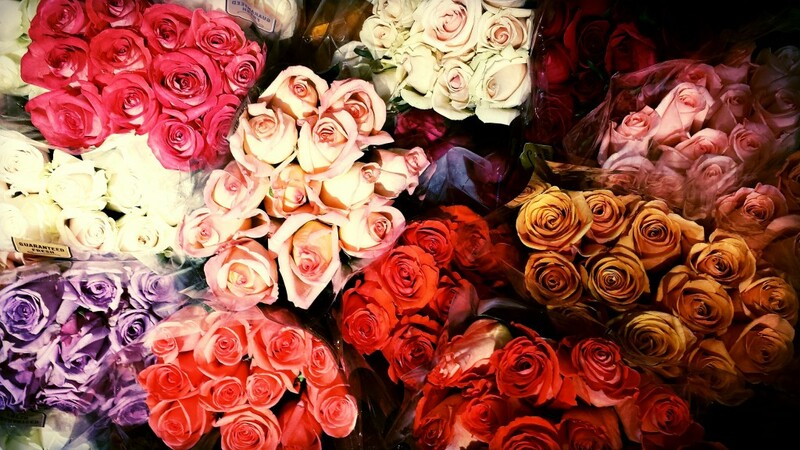 There’s actual research that shows how flowers affect the way we feel. 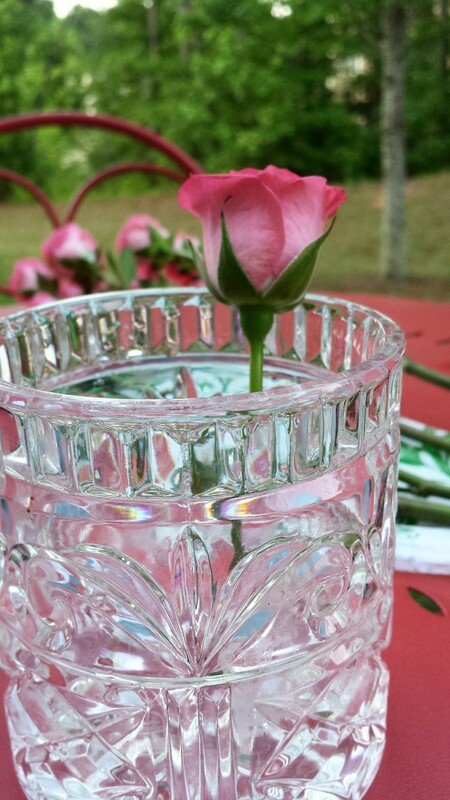 SO how can you enjoy the benefits of beautiful flowers on a regular basis without breaking the bank? No worries, CHICified will most certainly show you how! 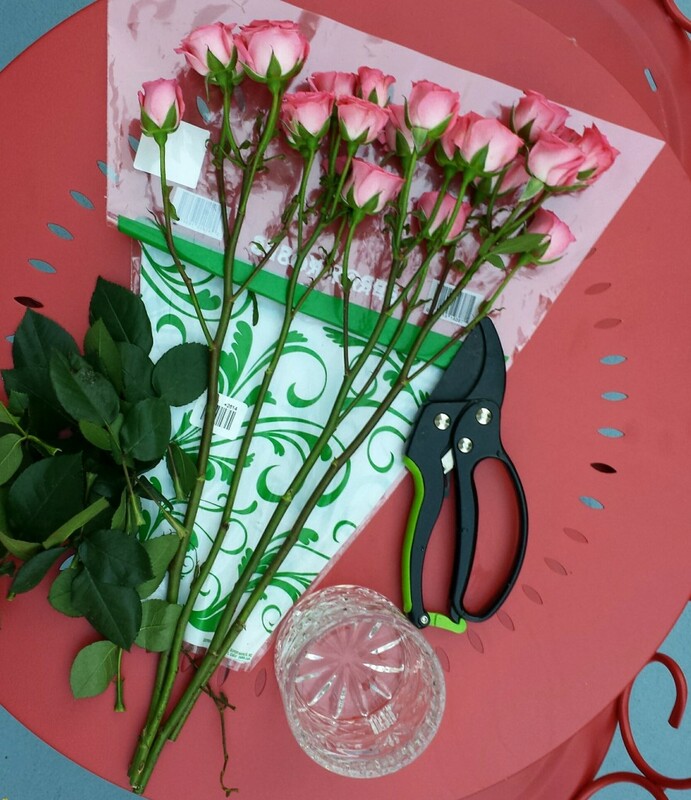 Her are the steps on how to create a beautiful and expensive “looking” flower arrangement for less than $7. 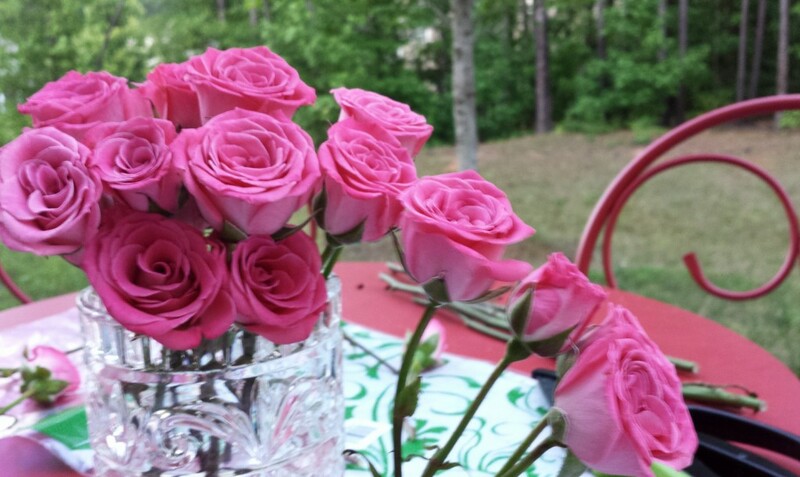 Today we went with miniature pink roses. 1st. What you’ll need are gardening shears, a vase, a funnel and water. 2nd. 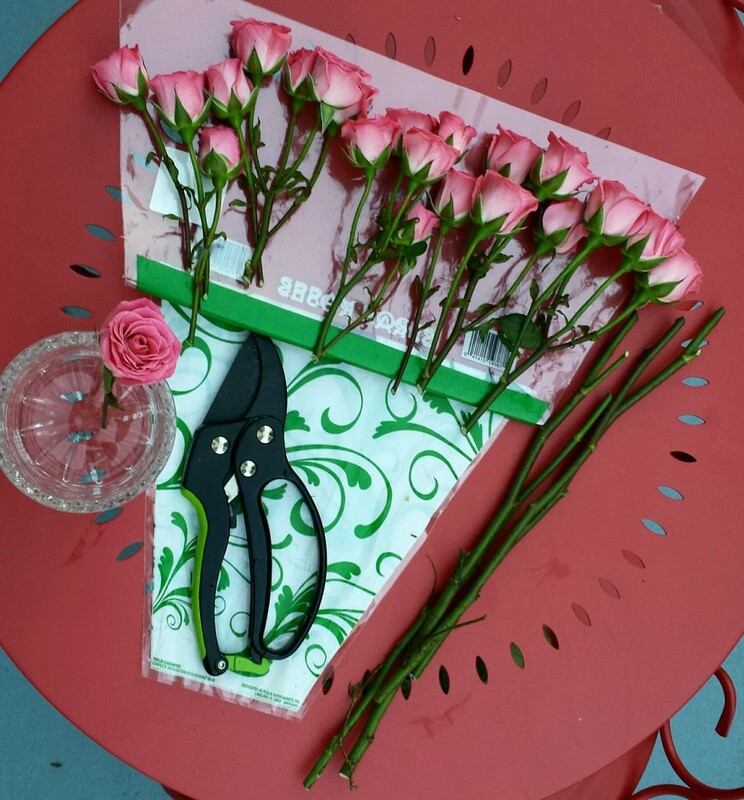 Lay out all of your flowers so you can see exactly what your working with. 3rd. Remove all the leaves and put them aside. 4th. 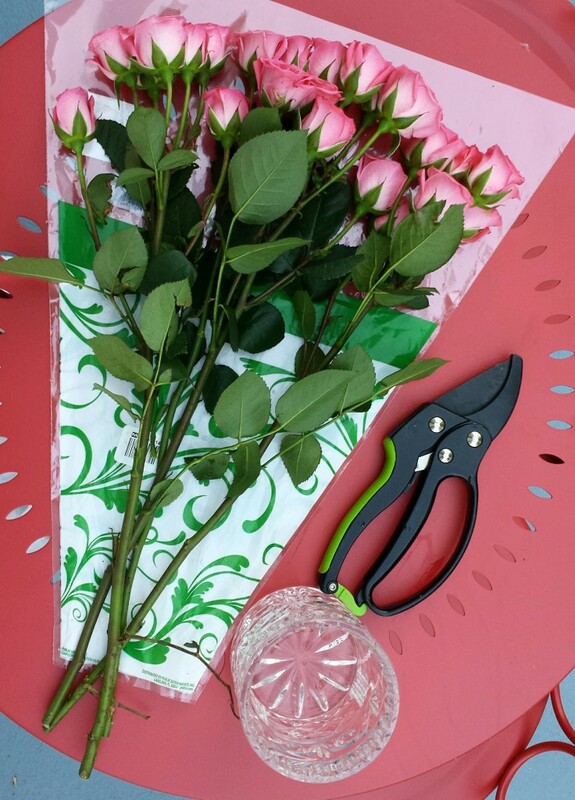 Create a cutting guide by measuring one stem with the exterior of your vase leaving a 1/2 inch of the stem above the rim of the vase and then cut the stem at an angle. 5th. 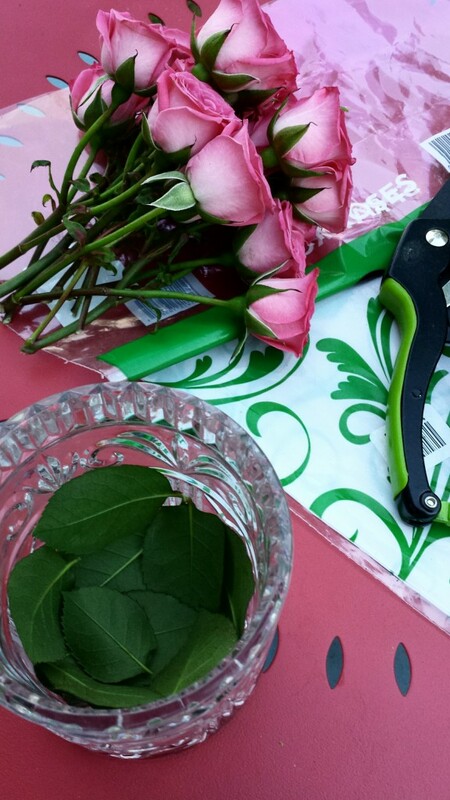 Cut all stems using your guide. 6th. Begin adding and arranging your stems one by one. 7th. When you have created the final look you like or love…. 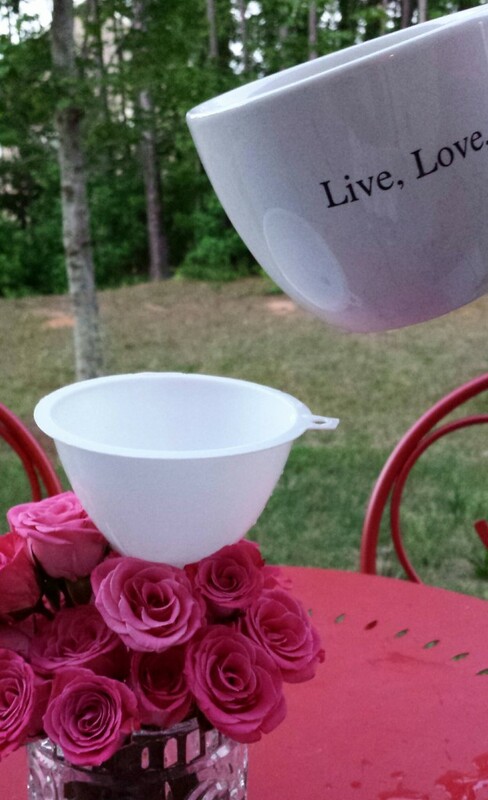 add your water through the funnel to avoid disturbing your arrangement. 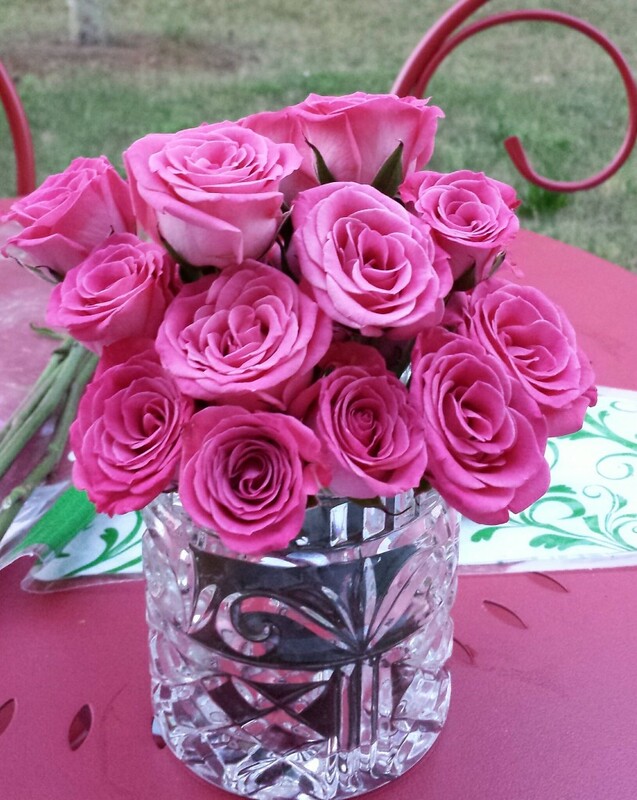 * When selecting your bouquet, be sure the petals and leaves have no brown spots and aren’t wilting. *Choose your flowers by the color scheme you love, your favorite type of flower or go with the bouquet/s that makes you feel happy and excited when you see it. Create an environment on a Savvy Budget at home and/or at work that makes you feel special, happy, worthy and CHICified. I absolutely love this! It looks gorgeous and you make the steps look easy!